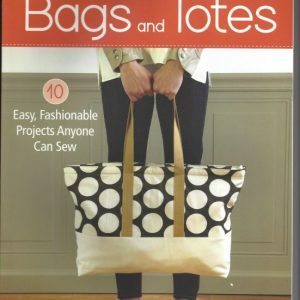 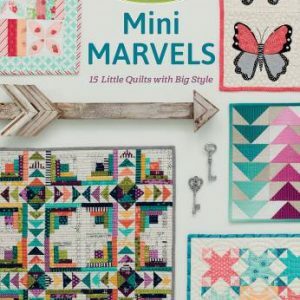 Grab your favorite fat quarters and get quilting! 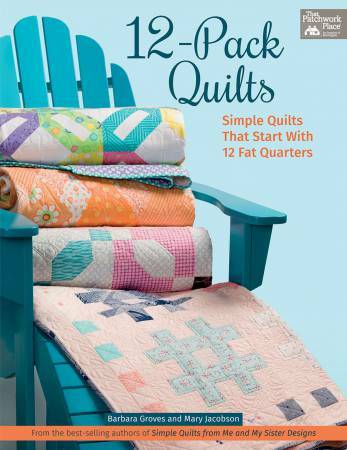 If you love the convenience and collectability of fat-quarter bundles, you’ll love the ease and elegance of 12-Pack Quilts. 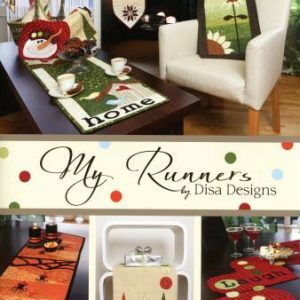 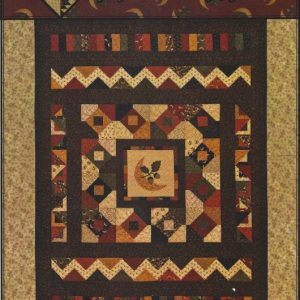 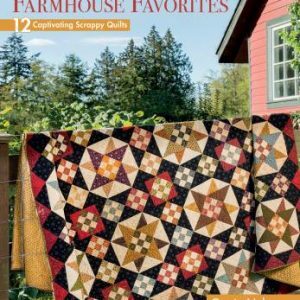 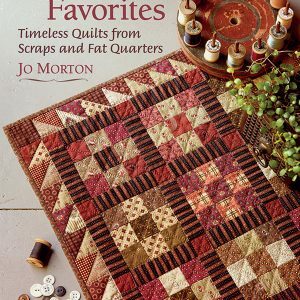 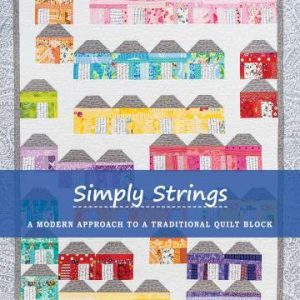 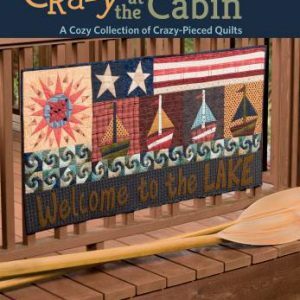 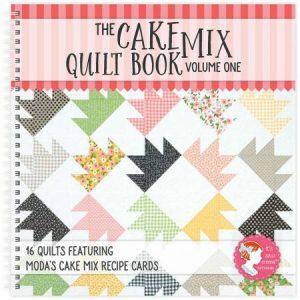 Each simple and striking design starts with a dozen fat quarters and finishes fast with a gorgeous quilt you’ll be proud to call your own or share with someone special.